Author Blue Balliett addresses Churchill School student assembly. Author Blue Balliett has lunch with Churchill School students. All Children Will Learn.All Children Will Be Served. 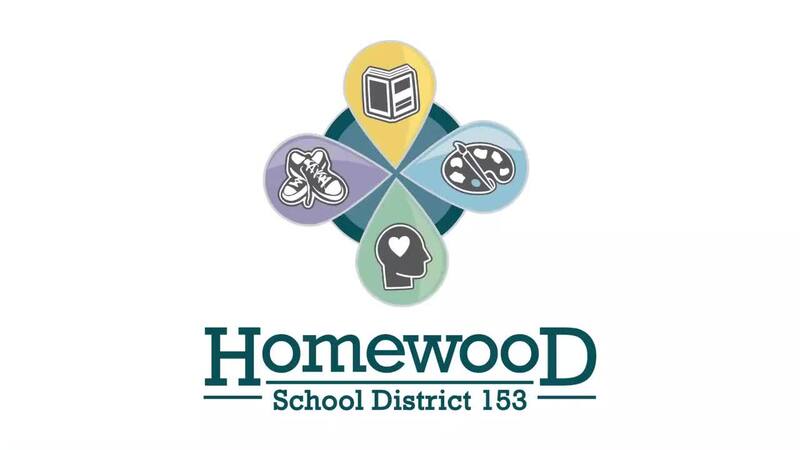 Help shape the future of the Homewood PTA; vote on open positions on the Executive Committee and new bylaws. District 153 schools need you!